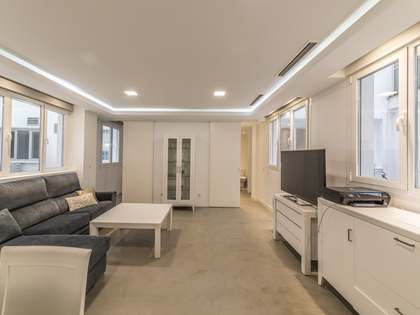 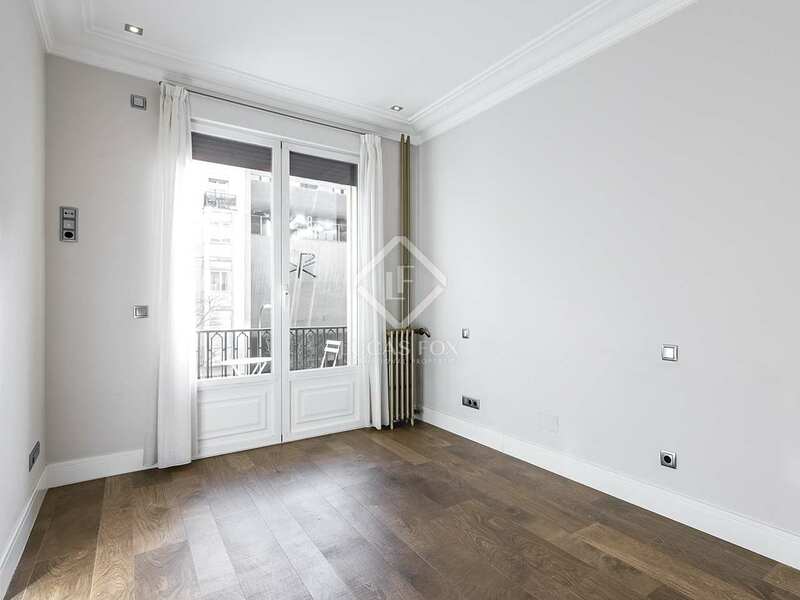 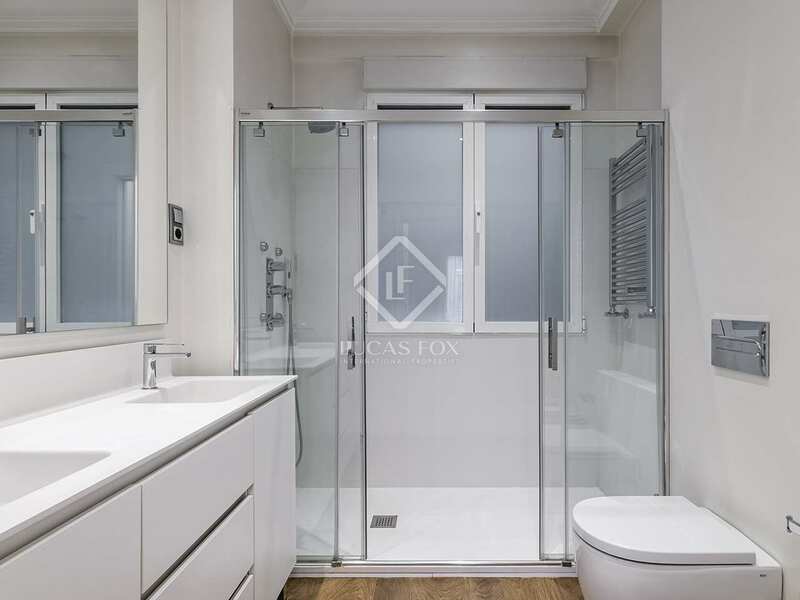 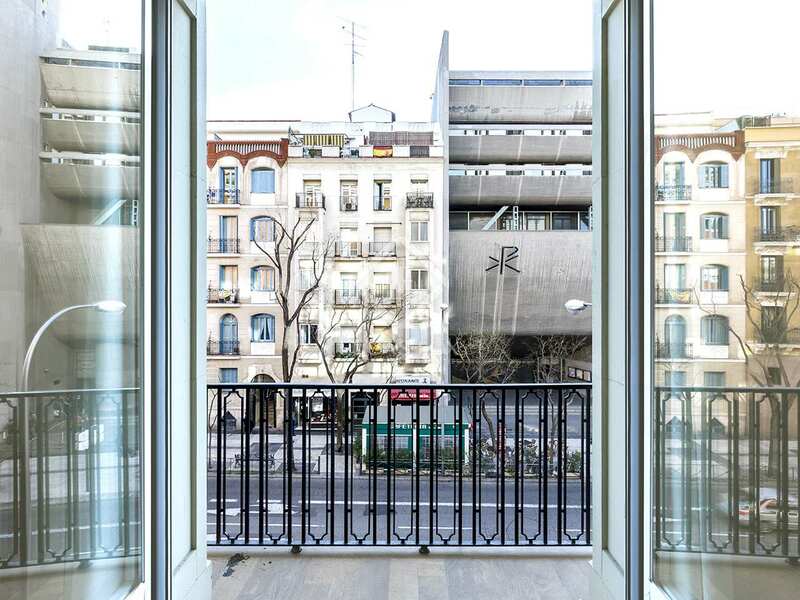 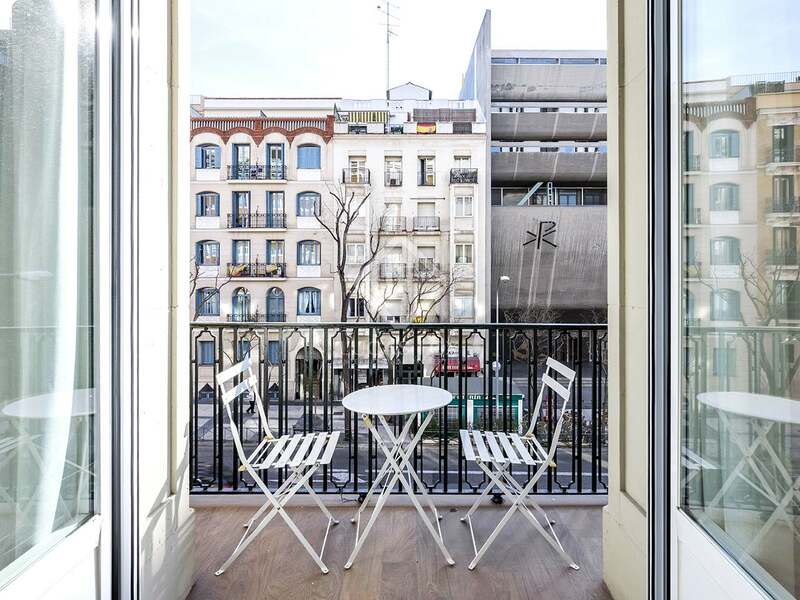 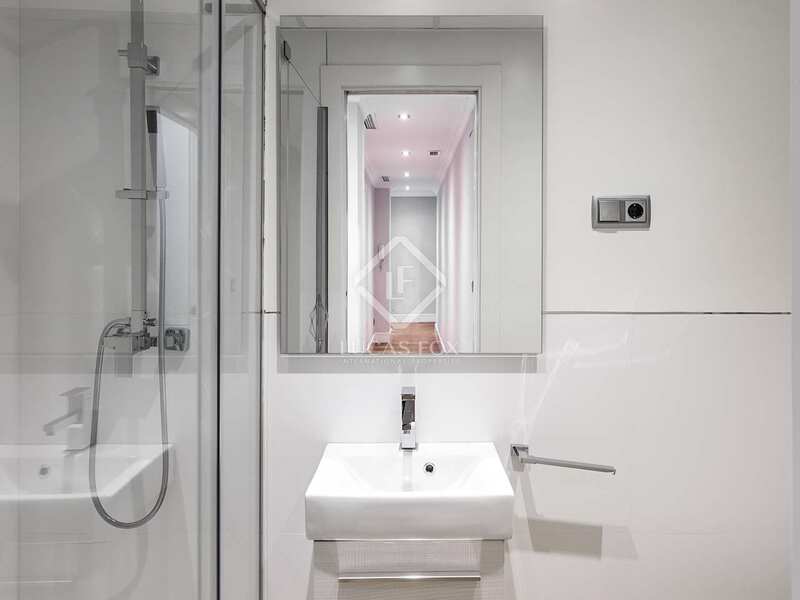 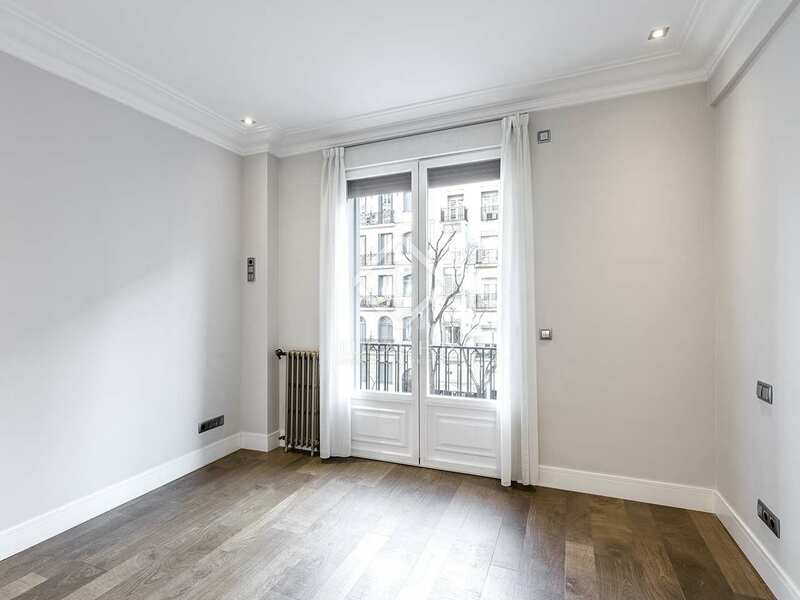 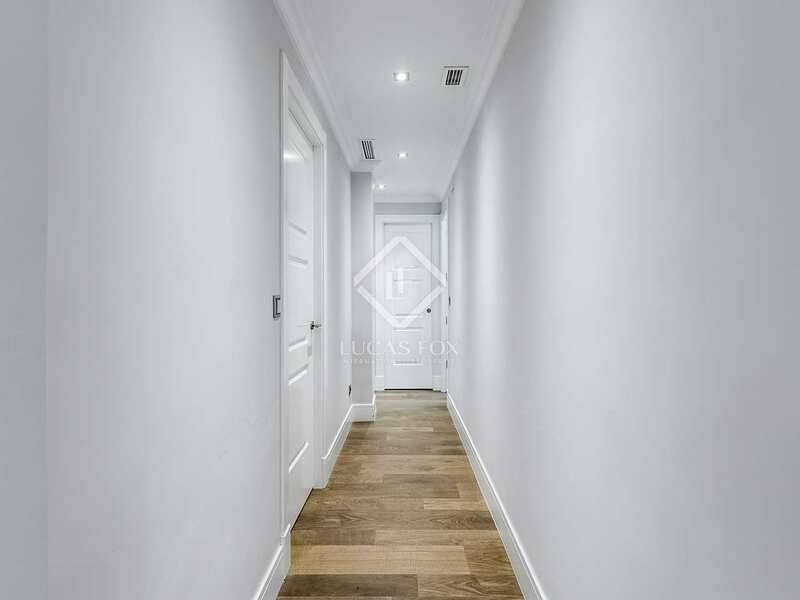 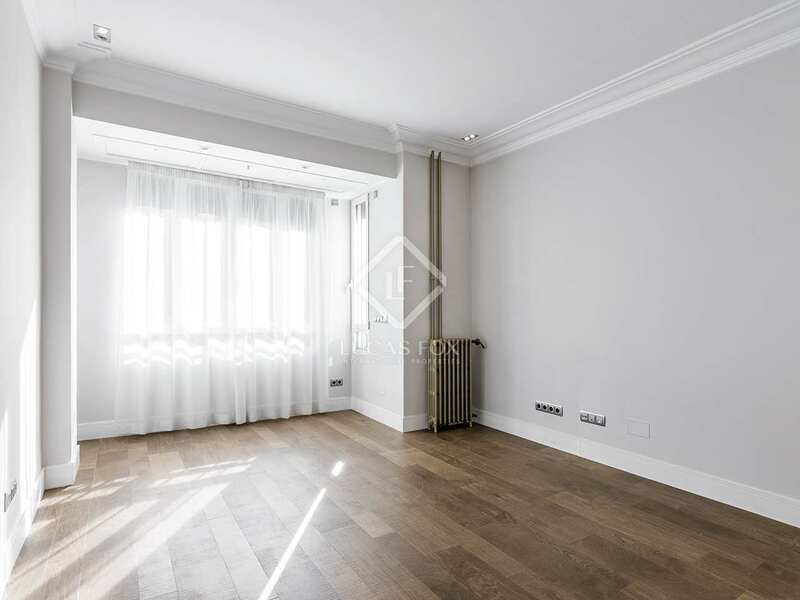 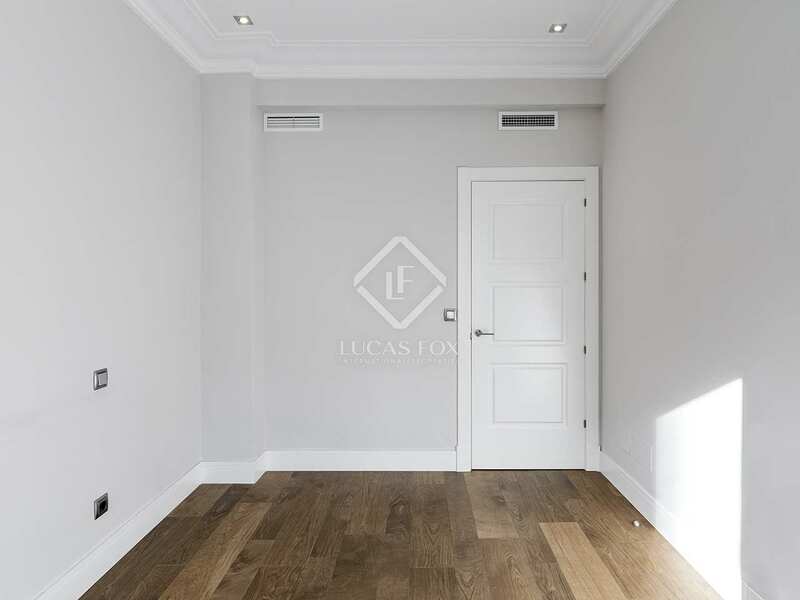 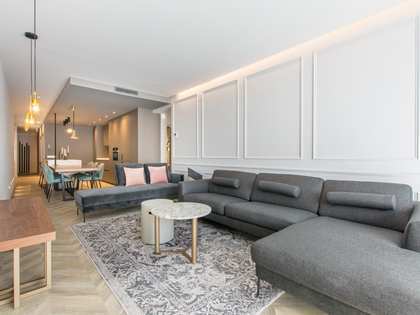 Very bright apartment, fully exterior, for rent in an exclusive area of Madrid's Salamanca district. 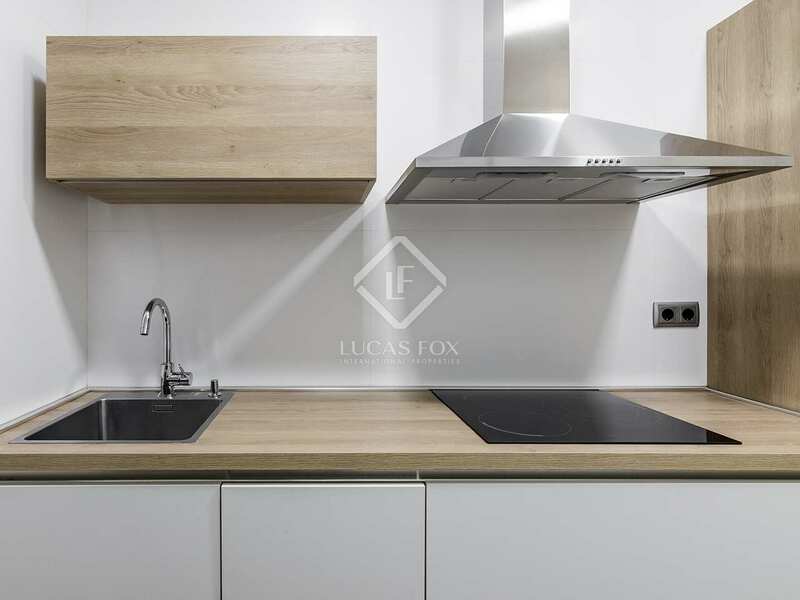 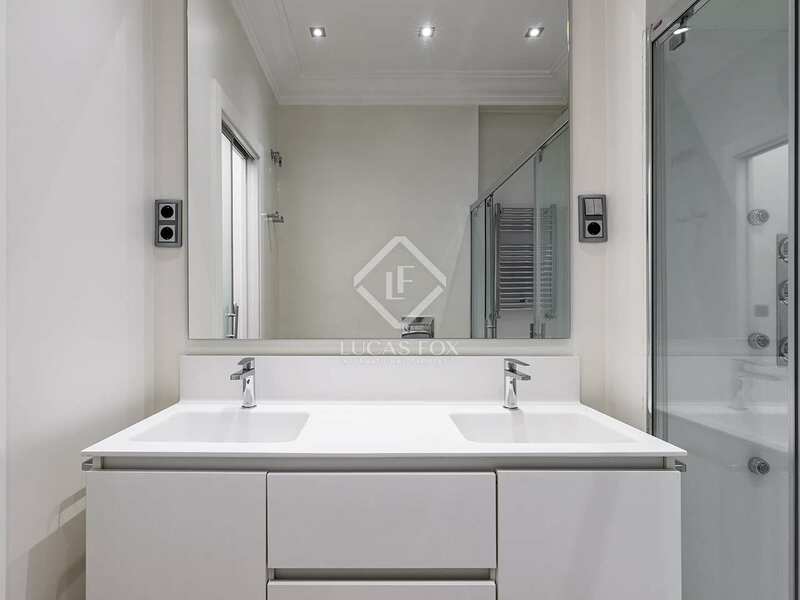 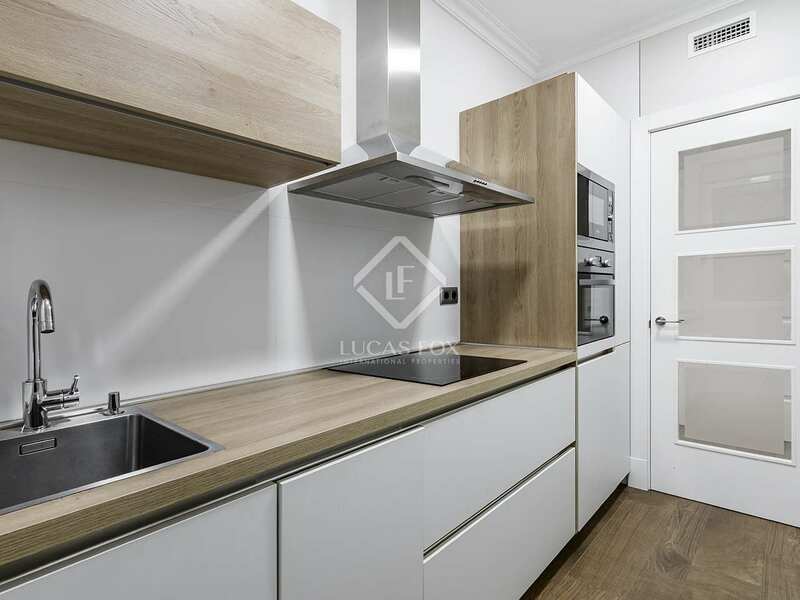 This fantastic, recently renovated apartment for rent is in the exclusive area of Lista, in the Salamanca district. 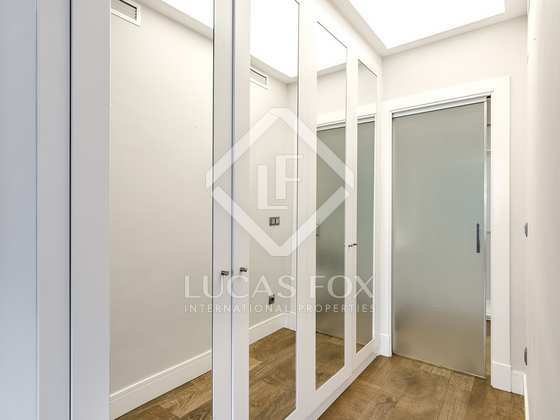 The apartment is within a building with a concierge service and lift. 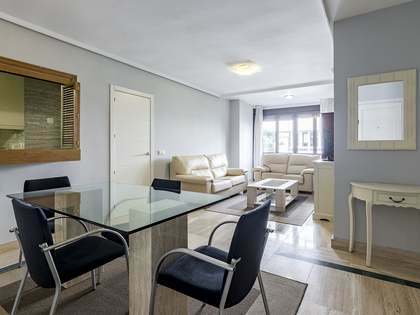 The property offers 2 bedrooms, 2 bathrooms, a bright living-dining room and the kitchen. 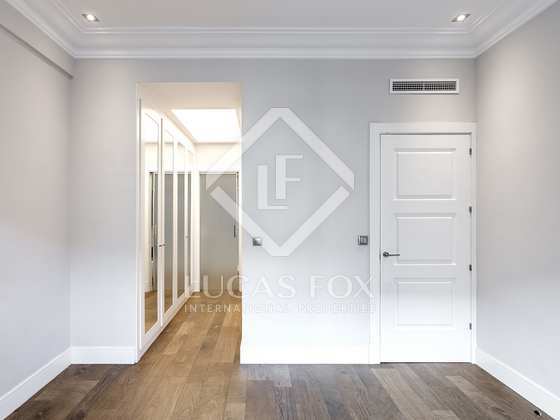 On entering the apartment, a hallway leads to each of the different rooms, all of which are exterior. 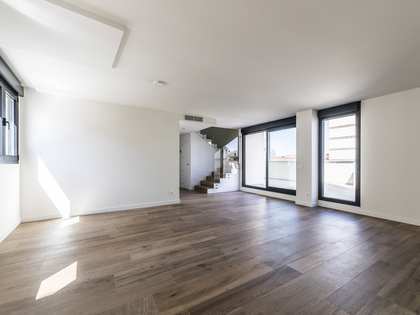 The living-dining room benefits from great natural light entering through the windows. Next, a door on the left of the hallway opens into the first bedroom which has a balcony. 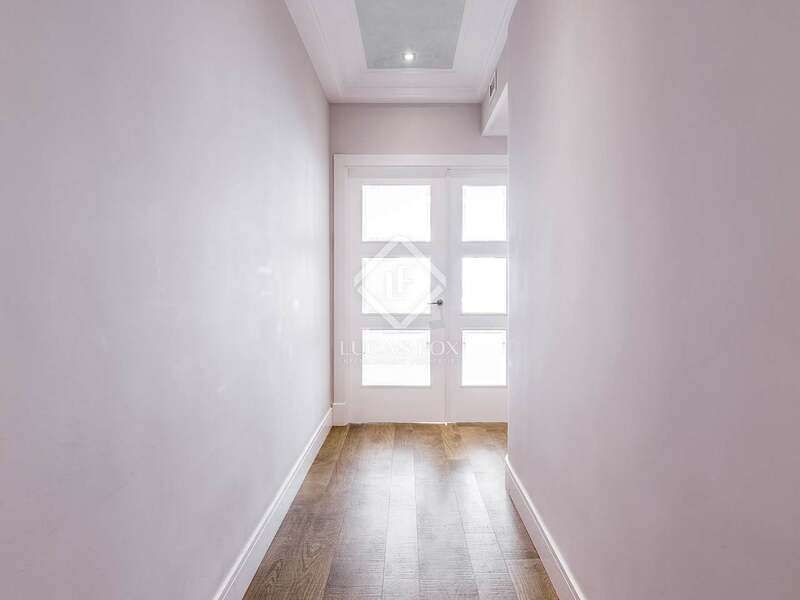 At the end of the hallway there are three more doors: the door to the right gives access to the kitchen, fully equipped with top of the range appliances, the door straight in front is that of the guest bathroom with a shower and that to the left is the main bedroom with en-suite bathroom with a shower, dressing room and balcony. 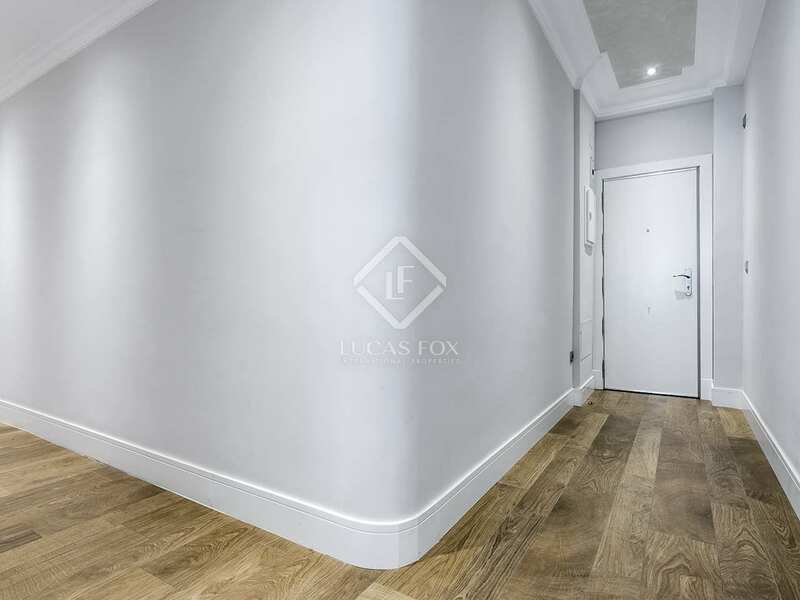 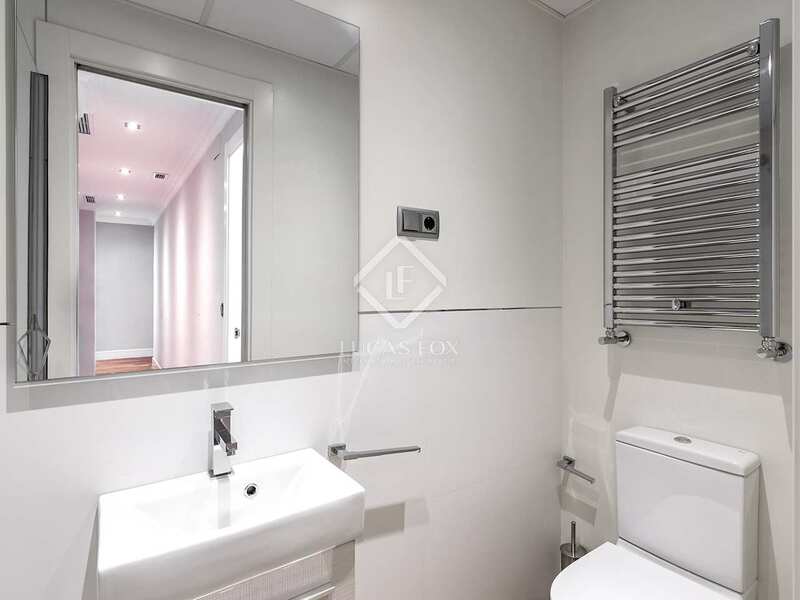 This excellent apartment is equipped with central heating, air conditioning through ducts and double glazing for maximum comfort throughout the year. 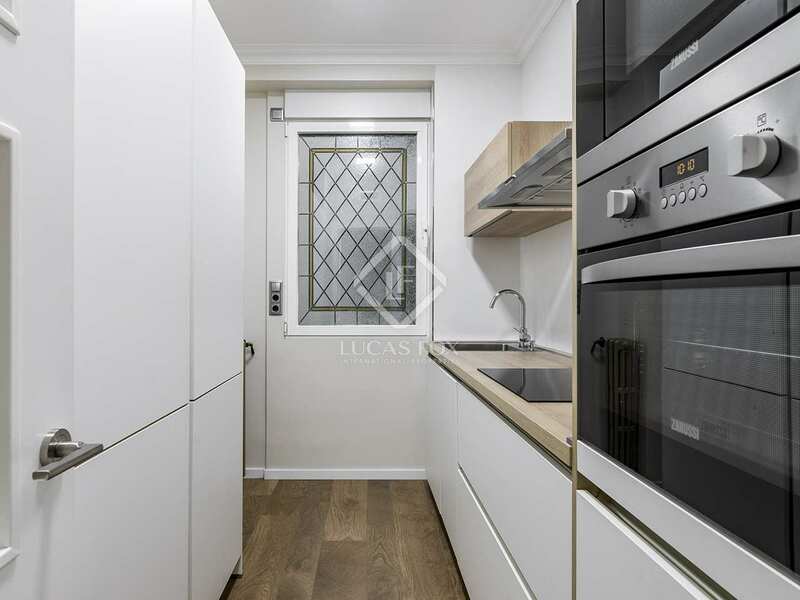 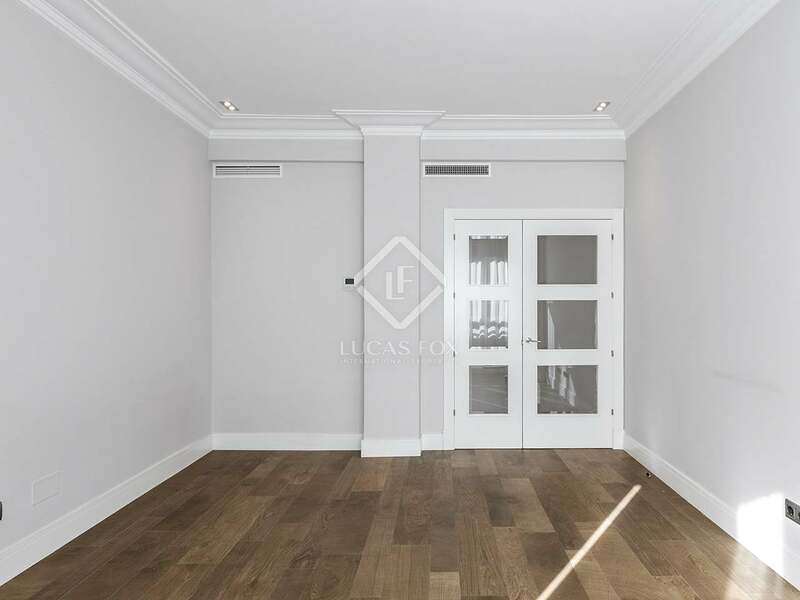 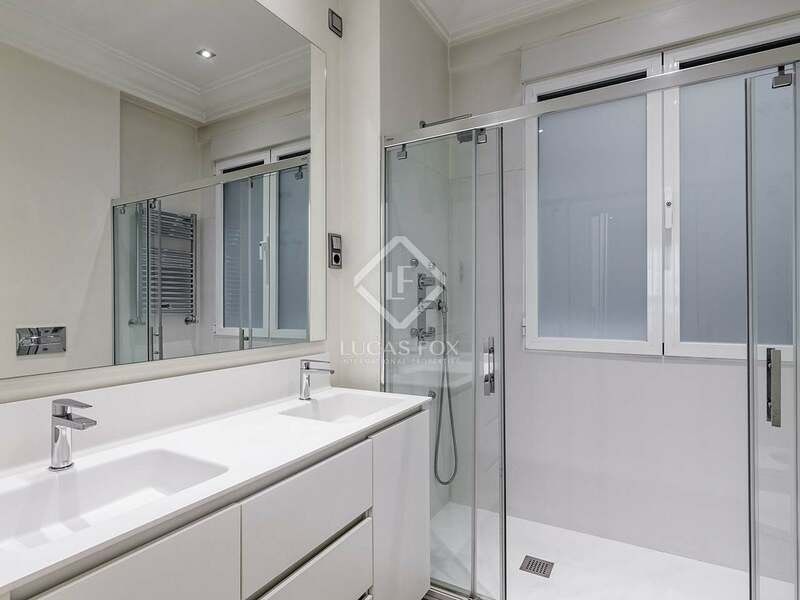 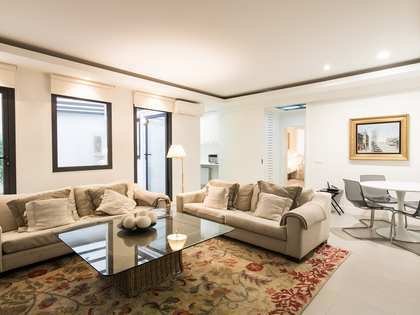 This property is in the exclusive area of Lista, in the Salamanca district. 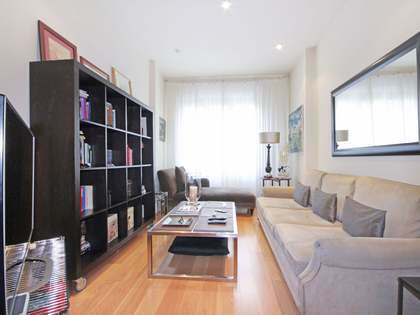 The area benefits from excellent public transport connections and easy access to the city's main points of interest.